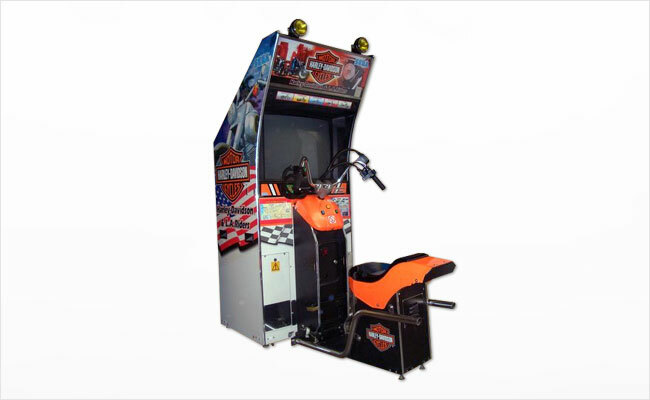 Harley Davidson & L.A. Riders is a motorcycle game that allows players to choose from a variety of Harleys to ride. Race to various points around L.A. before the timer expires. Avoid a variety of obstacles and pick up bonus items scattered throughout the landscape. Call or email us today for a free quote!